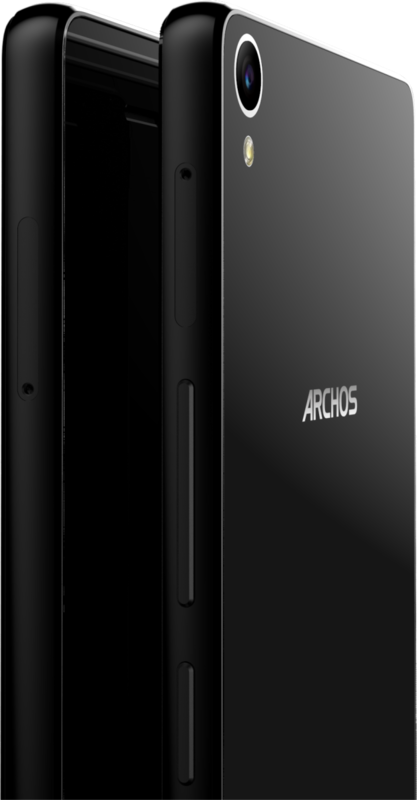 The French brand Archos is getting ready to announce two new smartphones at IFA 2015. Both follow the company's footsteps in pushing prices down while maintaining an interesting proposition in terms of value, hardware specifications, and build quality. First is the Diamond S, a 5" 720p Super AMOLED smartphone with a flat glass finish topped with Gorilla Glass 3. 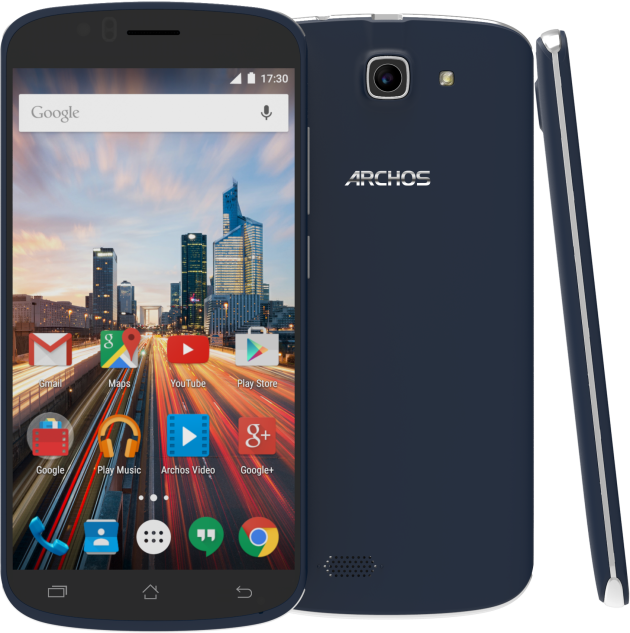 It has all the makings of a smartphone you can get for your parent or recommend to your non-techie friends, thanks to acceptable internal storage (16GB) and RAM (2GB). The octa-core processor is no slouch either, the cameras are 8MP at the front and 16MP on the back, and there's a multitude of connectivity options with 4G and dual-SIMs. The second device is the 50e Helium, which comes as part of a twin set with a Windows Phone equivalent: the 50 Cesium. Even though it also carries a 5" 720p display, it's a much lower end device than the Diamond S. The screen ditches the Super AMOLED for IPS LCD, the RAM and internal storage get cut in half, the processor is swapped to a Snapdragon 210, and the cameras get a step back to 8MP on the back and 2MP on the front. However, it'll still ship with Android 5.1 Lollipop and have the same connectivity options on board. Both phones should be presented at IFA and subsequently available in November 2015, but their LTE bands hint at a European market preference. 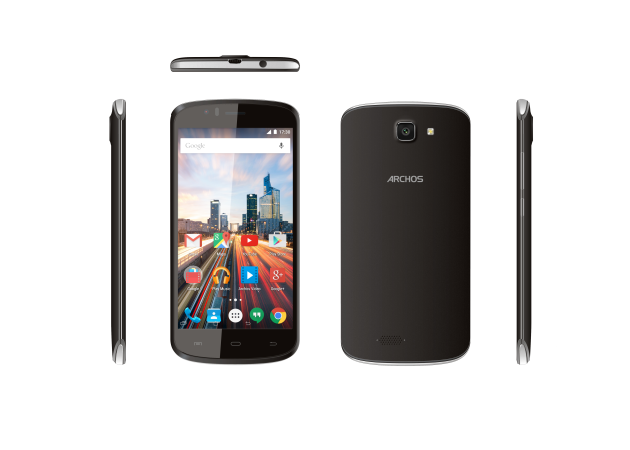 The prices should be €200 or £160 for the Diamond S, and £99 or €120 for the 50e Helium when they hit the stores.